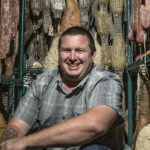 Check back for additional options coming soon. 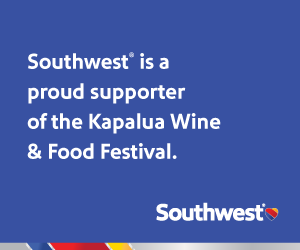 Southwest Airlines is the preferred Official Airline Partner of 2019 Kapalua Wine & Food Festival. 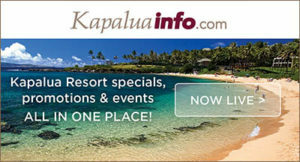 AVIS is the preferred rental car for the Kapalua Wine & Food Festival. For information on car types and booking, click here. 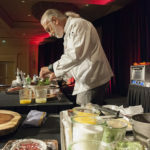 Excellent Festival rates or you can use your own corporate programs, coupons, etc. 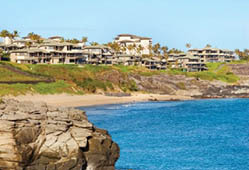 Prices are plus tax, $35 daily resort fee and one time cleaning fees of $225 for a one bedroom and $275 for a two-bedroom villa. 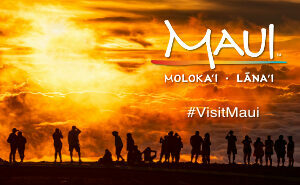 Deposit of 2 nights room and tax at the time of the reservation is required.